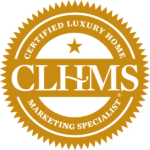 Drew is a Certified Luxury Home Marketing Specialist. Contact him or any other team member with any questions you have! 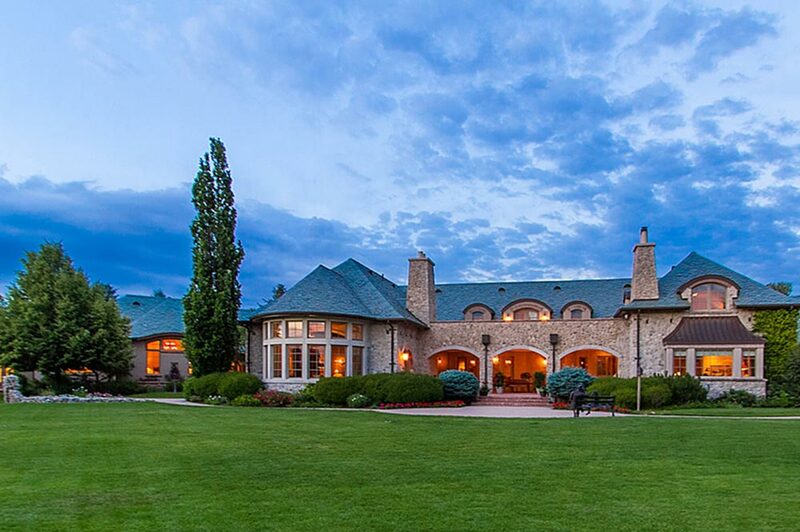 If you like, you can create your own custom search in order to view listings by all brokerages in the Denver area or contact us to help you with your search. We’re here to help! 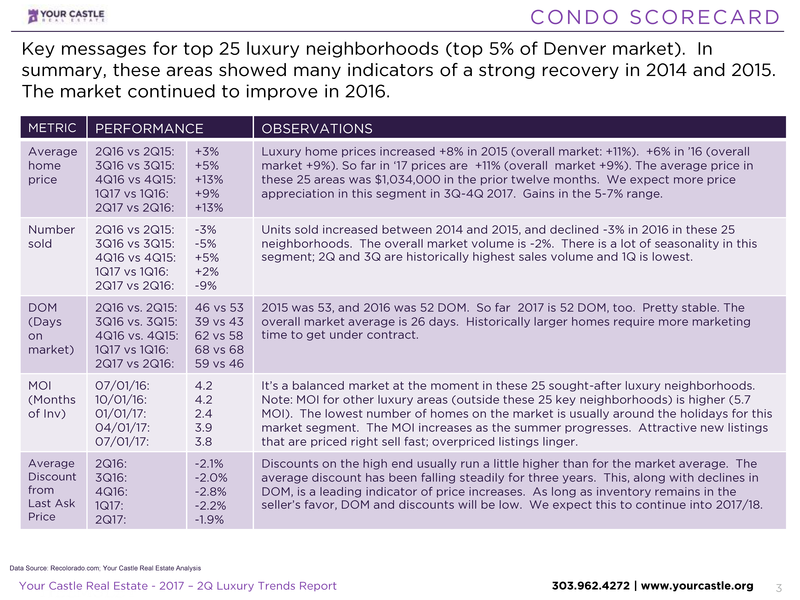 Based on information from REcolorado®, Inc. for the periods noted above. Not all properties were listed and/or sold by Company. This representation is based in whole or in part on content supplied by REcolorado®, Inc. REcolorado®, Inc. does not guarantee nor is it in any way responsible for its accuracy. 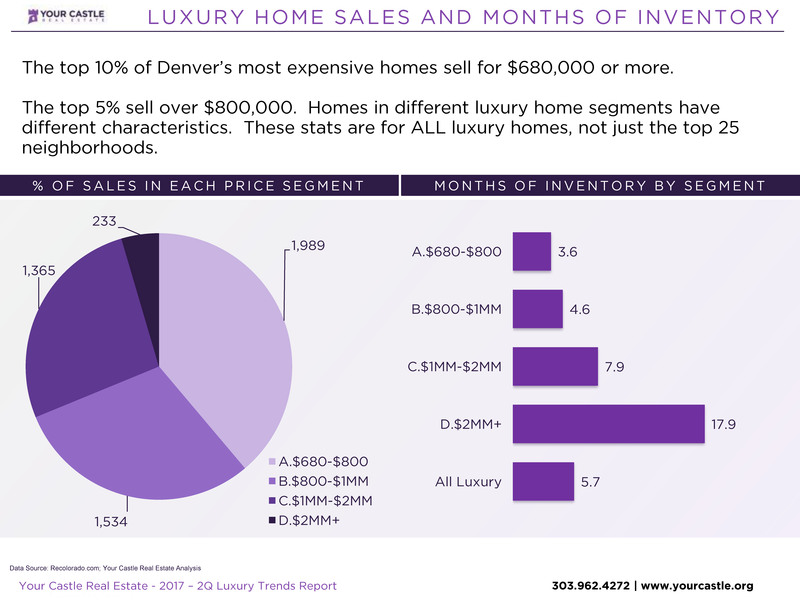 Content maintained by REcolorado®, Inc. may not reflect all real estate activity in the market. 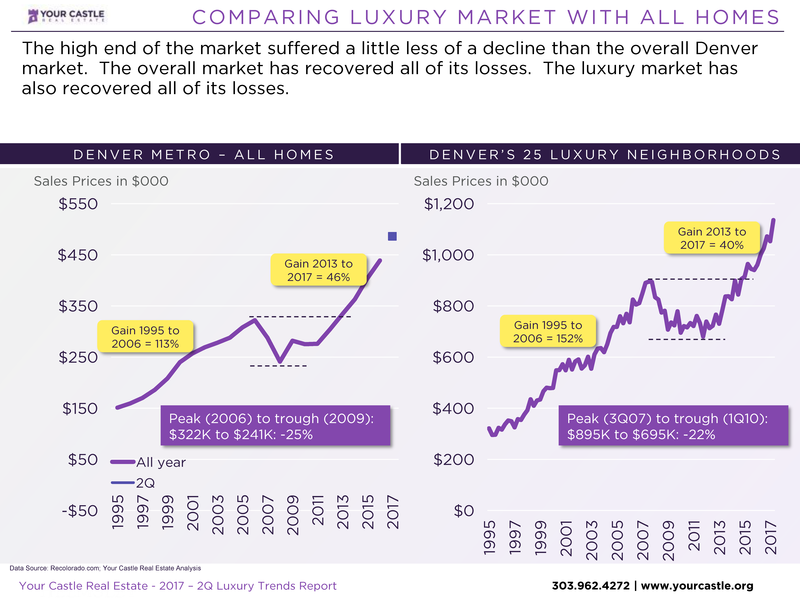 If you would like a complete market analysis of your home, contact us today!